John GIlburn at Owlerton Stadium. The managing director of Owlerton Stadum in Sheffield, John Gilburn, has died suddently at the age of 65. Mr Gilburn, a trained accountant, joined Owlerton in October 2007 and had been the mastermind behind plans for a £5 million banqueting and conference suit on the site. 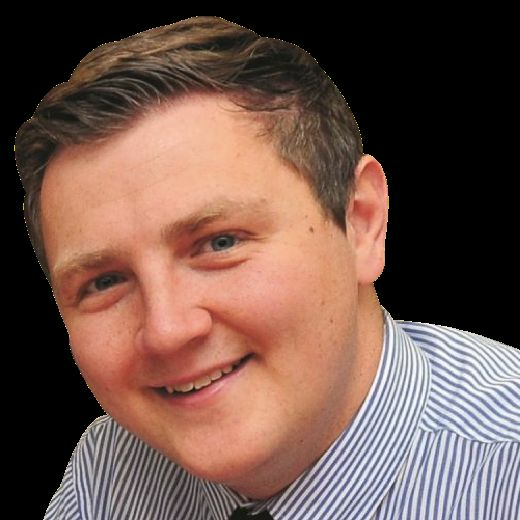 Dave Allen, chairman of A&S Leisure Group, said: “It is with great sadness and shock that I have to announce the sudden death of our friend and colleague John Gilburn, managing director of Owlerton Stadium. “I know that you will join me in wishing his wife Rochelle and their children our deepest condolences at this difficult time. Mr Gilburn had previously worked as manager of Belle Vue Grehound Stadium in Manchester and was elected chairman of the Race Course Promoters' Association at the start of this year.